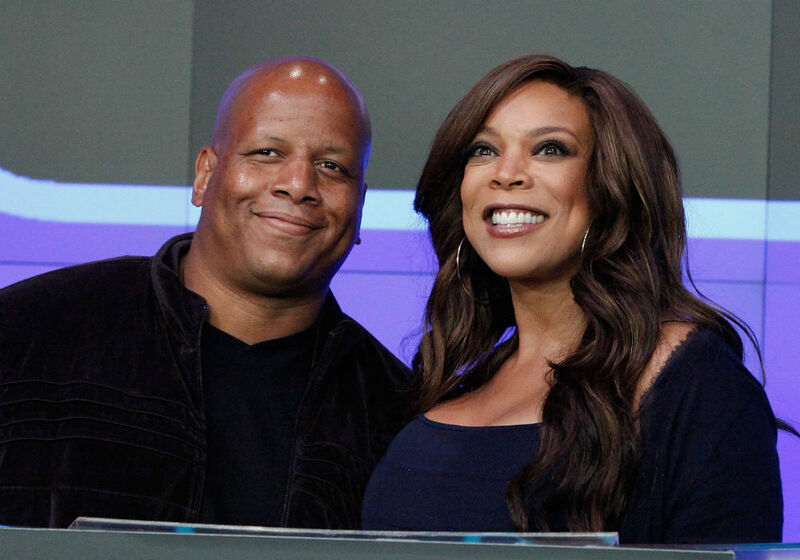 Despite all of the drama going on between Wendy Williams and her husband, Kevin Hunter, the two are keeping up appearances and showing a united front. 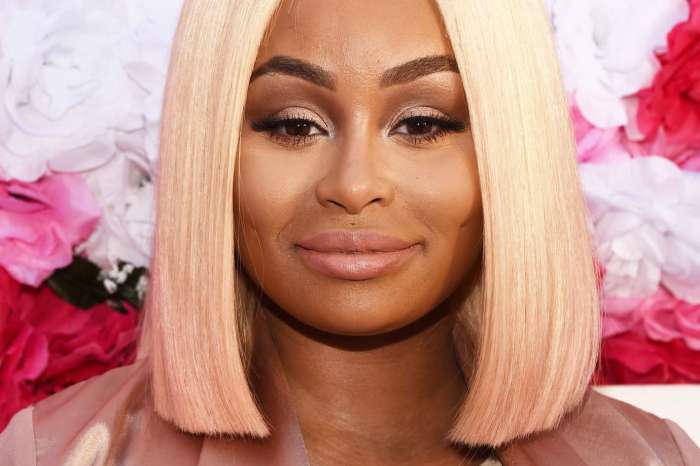 Hunter is still on the set of The Wendy Williams Show as executive producer, and the two stepped out together Wednesday afternoon, with Williams still wearing her massive diamond wedding ring. Hunter has been having a fair (allegedly) for more than ten years with Sharina Hudson, and this past week they welcomed a baby girl. This led to Williams checking out of the sober house she has been living in, and she went missing after she taped Monday’s show. Later that evening, Williams’ staff found her drunk and took her to the hospital where she received IV fluids. But, the next morning, Williams was back at work, and she hasn’t mentioned the incident on her show. According to TMZ, production sources say that Hunter remains on set, and he and his wife are interacting with no signs of hostility. However, the vibe is awkward for those working on the crew, but Williams and Hunter are keeping quiet about their troubles. All of this comes just a week after Williams announced she was living in a sober house to get help with her addiction issues. She also announced earlier this month that she and her husband founded The Hunter Foundation to help people with substance abuse problems. The couple showing up in public together after all of the rumors surrounding their relationship was a bit of a shock. Hunter’s rumored mistress was discharged from a Philadelphia hospital on March 24th, but it has not been confirmed that Hunter is the father. However, Williams made it clear on her show that she is standing by her husband of more than 20 years. “Anybody who’s been married for 5 minutes or 500 years, you know marriages have ebbs and flows. Marriages are not easy. Don’t ask me about mine until you see this [ring] gone and it ain’t going anywhere—not in this lifetime,” said Williams. The 54-year-old says she is “still very much in love” with Hunter, despite rumors that he forced her to live in the sober house to get her out of the way while he welcomed a new baby with Hudson.